Windy Brook Restoration is an industry leader by providing unparalleled customer service, dedication and attention to each and every detail, through innovation, integrity, professionalism and high moral character. We strive to maintain the highest level of construction services for our customers, and ensure the longevity of our company through lasting relationships, creating repeat and referral business. At Windy Brook Restoration, we believe that our customers deserve the utmost quality of work! We are always willing to go the extra mile for our customers to ensure their satisfaction. Because we are strong believers in word of mouth advertising, we pay the highest attention to customer satisfaction. Locally owned and operated, we are available Day or Night. A frozen, broken or leaky pipe are all inconveniences that can lead to major headaches for your home. Ignoring these repairs can be extremely costly as water damage can lead to an unstable structure and damage to your valuables. We are a water damage company that provides services for residential and commercial water damage victims. If you are suffering from an emergency and need water damage repair quickly and done professionally. 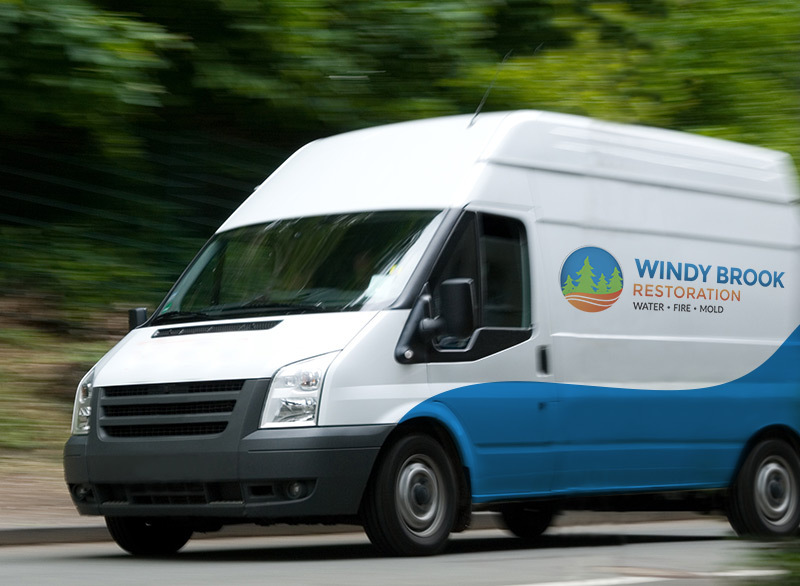 Our team at Windy Brook Restoration is always available day or night. We work to get your property back to its pre-loss condition quickly. Get it done right the first time. Windy Brook Restoration can handle any emergency and get you back up and running quickly. Water, fire, odor removal and storm damage – we can handle it all. Our technicians are trained and certified in the latest techniques and technology. You can expect the best in handling storm damage and loss quickly and efficiently. Rapid response time. We are always ready. Windy Brook Restoration will get your home, property, and your business back to its pre-loss condition quickly!